The Gain: The independence college brings can be as much of a challenge as the classes. 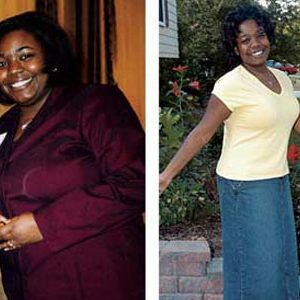 Nicole Seals discovered this after putting on more than 30 pounds her freshman year. 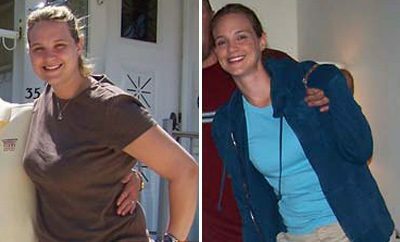 “I wasn’t exercising regularly, and I just didn’t know when to stop eating,” she says. The cafeteria buffet led Seals to load her plate with enough chicken fingers and grilled cheese for two or three, and of course there was late-night pizza. 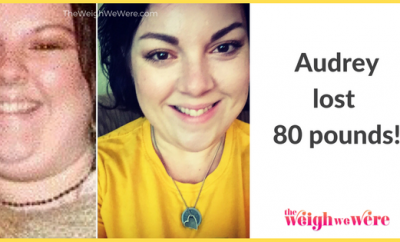 She gained another 15 pounds over the next few years after landing a job as a media buyer, which comes with lots of free food and meals out. The Life: Seals set one short-term and one long-term goal: Run a 5K race and drop to 175 pounds. 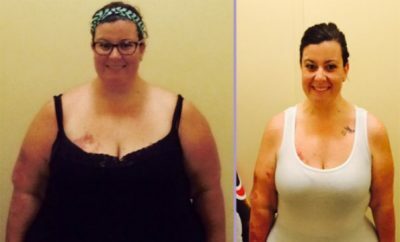 She started power walking, then running 3 miles in her neighborhood before work. She accomplished her first goal in September 2004 when she completed the Nike Run Hit Wonder 5K inChicago. Now she shoots for five workouts a week — any combination of running, spinning, weight training, kick-boxing, and yoga. Her diet now consists of chicken, fish, turkey, lots of vegetables, green tea, and 64 ounces of water a day. 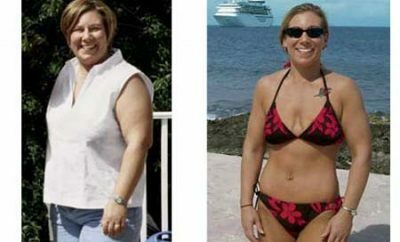 After losing 47 pounds, she lowered her target to 155. The Reward: More energy and improved health, Seals says. Plus she gets lots of encouragement and praise on her looks from friends and coworkers.